Improve the overall interior design of your living room, dining room, or hallway with this Artistic Weavers Conchali area rug. Designed for your hallway, dining room, or living room, this indoor piece made from plush jute material looks and feels great. Comfort and quality come first in this hand-made rug. This beige tan rug has a stylish solid pattern for your modern dicor needs. Conchali Beige Tan 8 ft. x 11 ft. Indoor Textured Rectangular Area Rug Improve the overall interior design of your living room, dining room, or hallway with this Artistic Weavers Conchali area rug. Designed for your hallway, dining room, or living room, this indoor piece made from plush jute material looks and feels great. Comfort and quality come first in this hand-made rug. 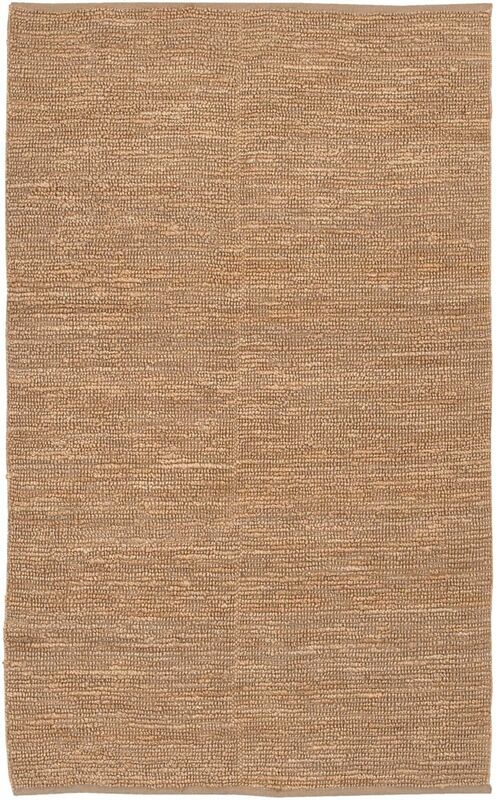 This beige tan rug has a stylish solid pattern for your modern dicor needs.